I B.TECH ACADEMIC CALENDAR 2015-2016. 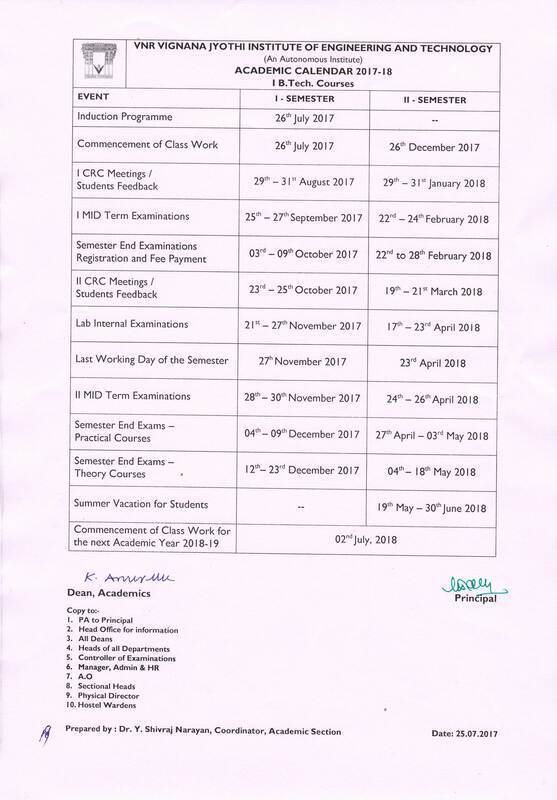 II B.TECH ACADEMIC CALENDAR 2015-2016. III & IV B.TECH ACADEMIC CALENDAR 2015-2016.